The concept of “Pet sitting” has solved many problems faced by pet owners. The basic solution provided by pet sitting is to take care of the pets and nurture them when the pet owners are on vacation or maybe a business meeting. This may take place at the owner’s house, at the providers’ house or a pet sitting place of business. Pet sitting allows experienced and pet loving people to serve the pets at their natural atmosphere. This makes sure that the pet does not feel uncomfortable or has to stay alone. 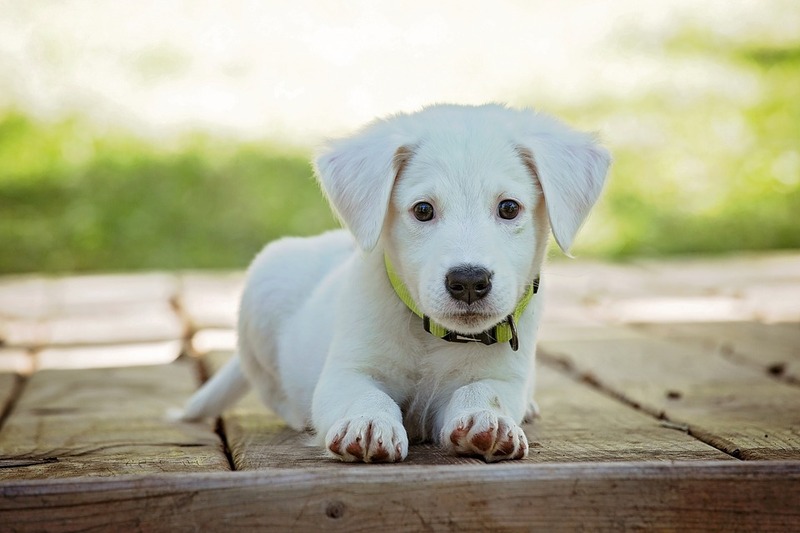 The pets can be protected from several transmittable diseases and “kennel stress” by keeping the pets in their natural environment, summing with proper care. It is noticed that the pets staying with pet sitters require less rigorous vaccination compared to those staying at a kennel. Various in-home services are provided by the pet sitters, including visiting your multiple pet number of times a day. Adding to in-home services, separate services like dog walking, overnight pet sitting and overnight pet boarding are also provided. Along with pets like dog and cat, services are provided to smaller pets like rabbits, fishes, and ferrets as well. Pet sitting services also includes playing with the pets or taking them for a lunchtime walk. Overnight pet sitting: This service enables the pet owners to continue their work even at night without being tensed about their beloved pets. Overnight boarding: This facility allows the owner to keep their pets with the team overnight. Small pet visits: The pet sitters provide several visits to the pet on pet owners request. Playtime: This includes both playing at home as well as in the park. The pets get to play even when their owners are busy. Hiring a Pet sitter or dog walker requires trust at two stages. One, you need to trust that the person you are hiring takes good care of your pet and doesn’t harm your loved animal. Second, you need to trust the person with your home and belongings as well. In today’s age, it’s difficult to trust an unknown person with your property, but the pet sitters are licensed, bonded and insured. They provide your beloved pets utmost care and handle them with pure gentleness. The pet sitters keep greater care towards cleanliness and hygiene. Additionally, one on one visit with the dog walker or the pet sitter is provided at the beginning to gain your trust. The Pet Sitters Internationals’ 2016 State of the Industry Survey states that they have completed nearly 17 million pet sitting assignments and have generated a huge profit in 2015. Pet sitting is undoubtedly providing the best services for your beloved pets.